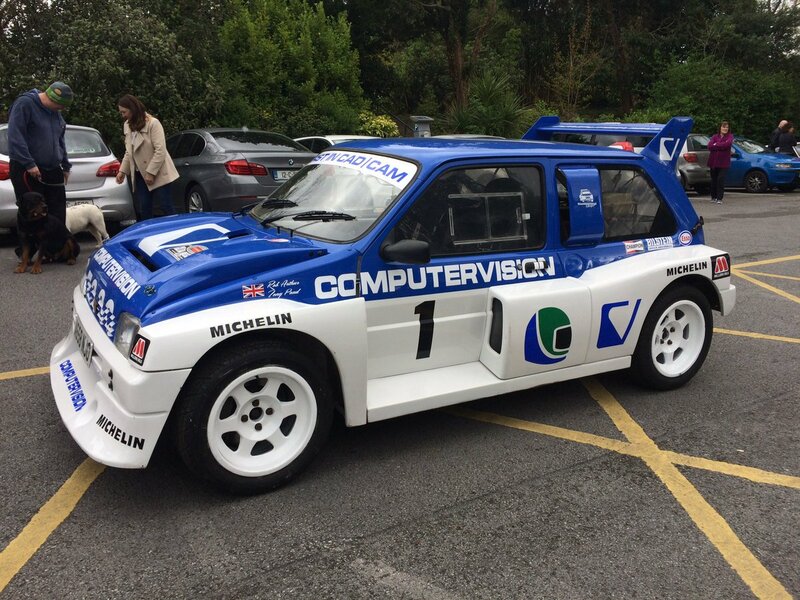 Anyone know where one might get more pictures of this rarity, particularly of the rear of the car - 1986 Manx. Stoyan Kolev & Boyko Ignatov Renault 11 Turbo. He must have been good in Bulgaria to attract Rothmans sponsorship!! 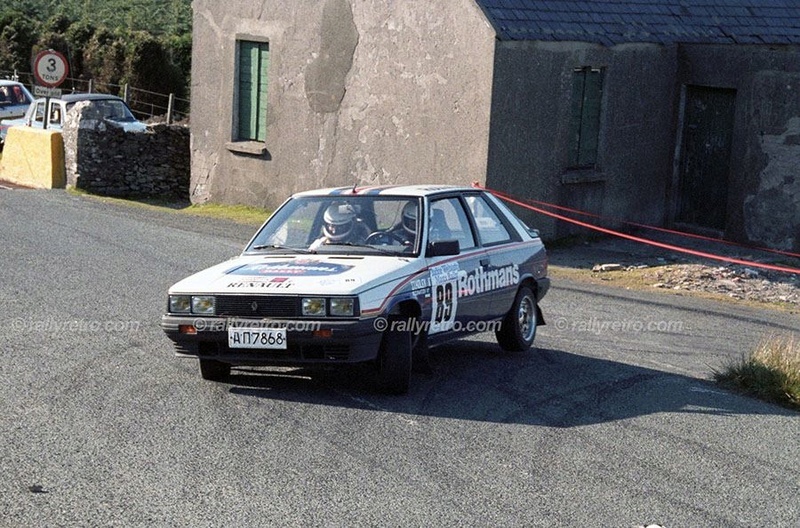 I was spectating on the 86 Manx I dont think I ever saw this car!! 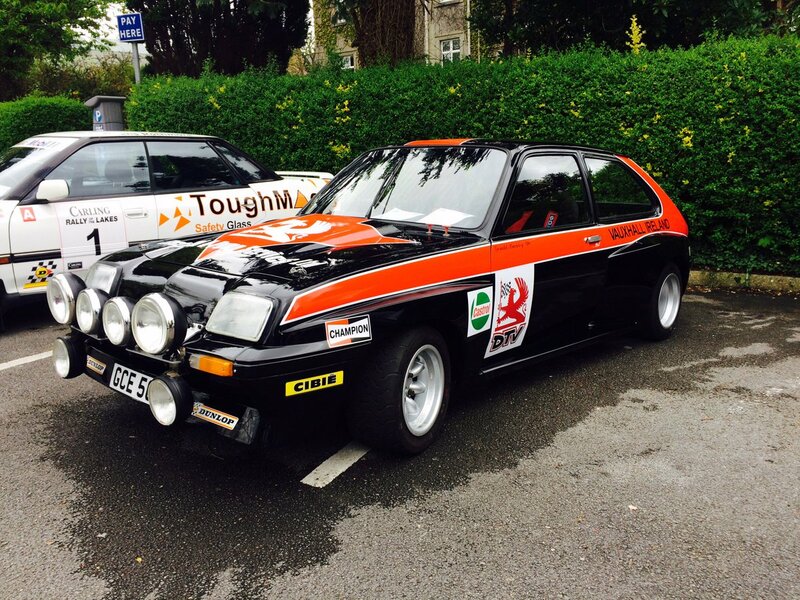 Chris, There is a R11 turbo Rothmans kit - i have a spare one . its just the rear of the car is my quandry. Below is something i posted on Facebook earlier so any help appreciated. 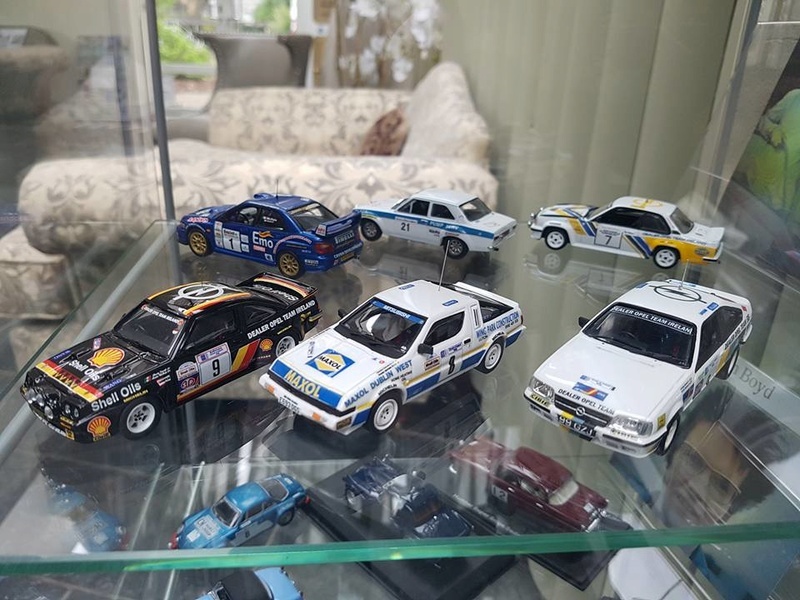 Below is an extract from a post on forum-auto by someone who worked on the Rothmans Renaults in Eastern Europe in the mid 1980's Anyone come across photos of Tchoubrikov - ewrc spell it Choubrikov. Thanks for the help guys - I have enough (I hope) to get the plates done. Plan is to have a small Beguin, Bolmqvist and Al Hajri display in honour of their visit. 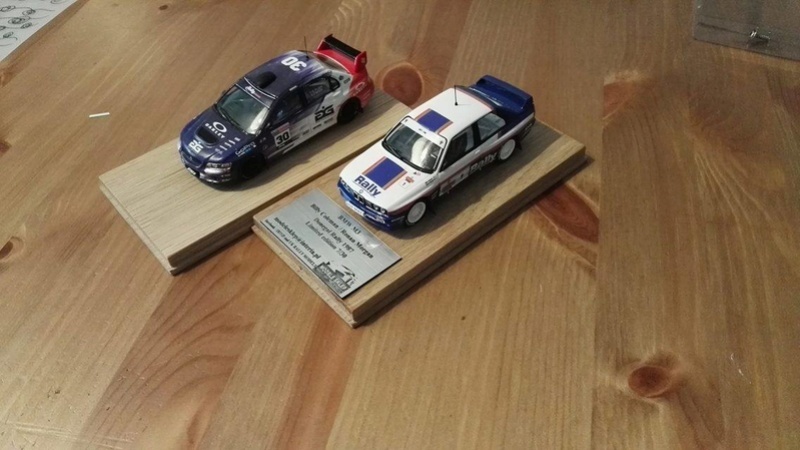 We already have large Coleman and McRae collections. 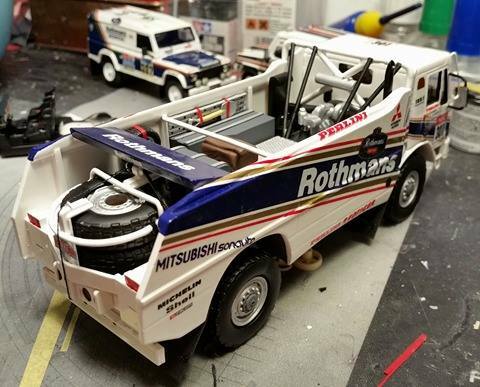 The final Coleman Rothmans M3 in the trilogy is ready to go - alongside is a model I feared would never be made of George Plsek and myself in Olympus rally 2015. 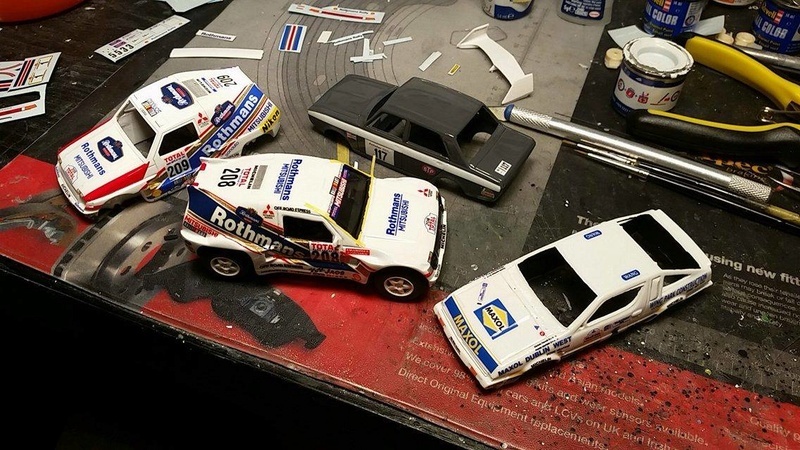 Just received the Sierra decals from Joao - they look like excellent decals and so should make a super model. Thanks for the heads up. Some ready more getting there. Some photos from Deja Vu. These photos from the incredible display in the Malton the weekend. Those of you that have put on model displays will have some idea of the amount of work that goes into something like this. I'm glad I was part of the process but I can only imagine the hours and hours that James and Donie must have put into the display stands alone plus all the little extras on display well done guys and thanks. 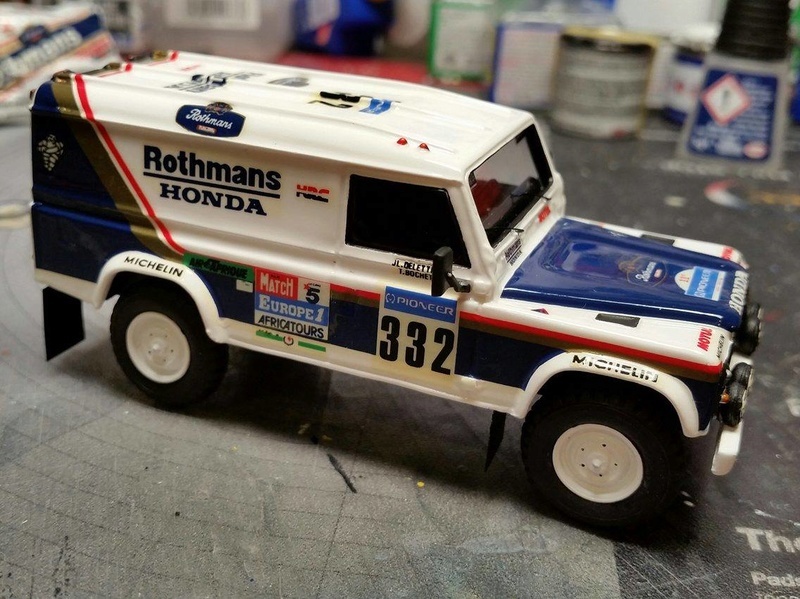 Thanks also to Piotr - I am in awe at some of the work he has done in creating some very special one-off models (often with very shady decals!) Well done Piotr. I mean seriously guys, that's just knock out. 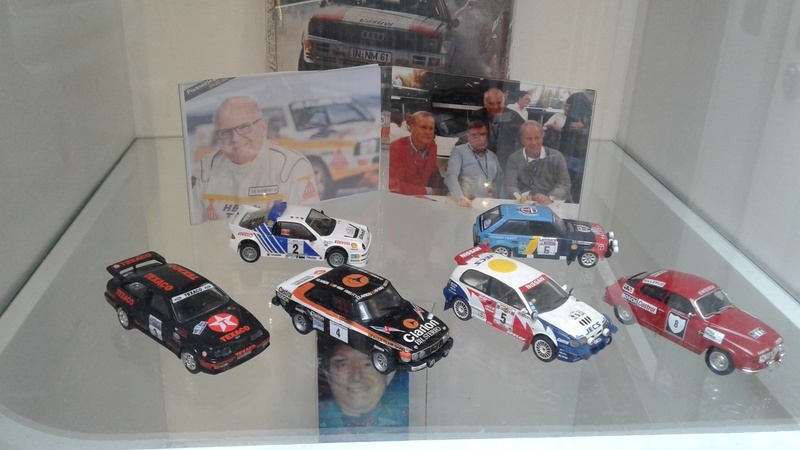 Incredible collection, brilliantly displayed, stunning models, and some legendary drivers and groups of models. That I would suggest, is the best i've ever seen. Blown away. "Well done" is well short of the congratulations you should be getting. Well done to all involved you really have put together a fantatic display. I know the public will have enjoyed the displays but did the organisers appreciate all your effort? That is one serious display. Congratulations to everyone involved and thanks for posting the pictures so that we on here can see them. Thanks for all the favourable comments. 21.30 on monday evening and just now sitting down after a hectic week and incredible weekend. Without Donie, Piotr and Sean this could not have happened. 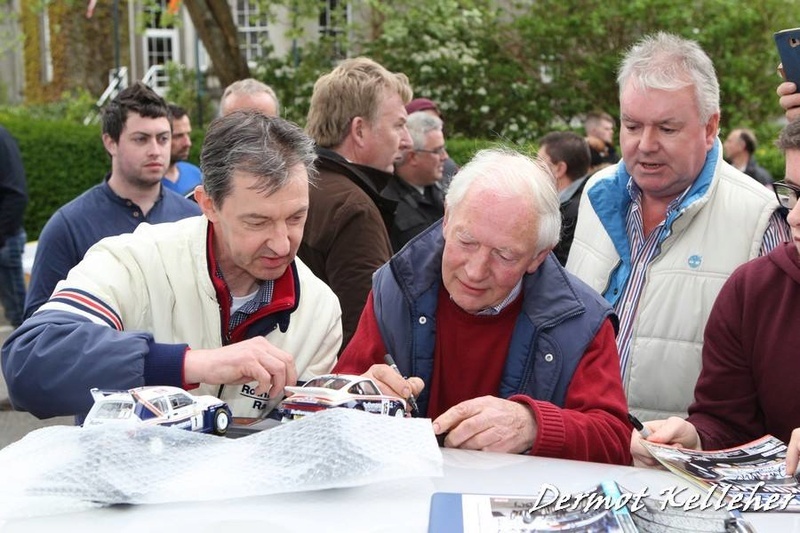 We built onto last years display adding the Circuit of Ireland models that just could not be completed on time in 2016. The organisers decided to have a Rothmans theme for 2017 so those who know me know that I have had an interest in Rothmans for many years. So I would estimate that the display was of the order of 400 models. 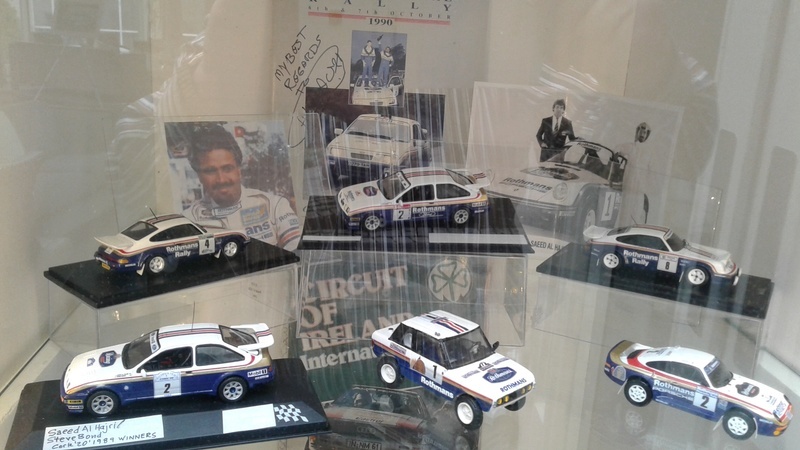 We had mini tributes to the "stars" in attendance - Beguin, Al Hajri,McRae and Blomqvist. 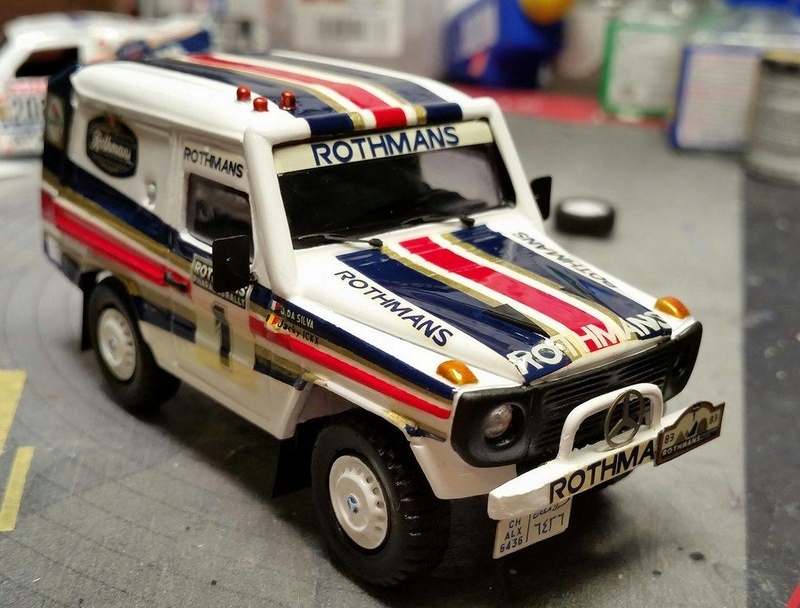 I was particularly pleased that the Rothmans top brass identified an official Rothmans livery they had not seen before. 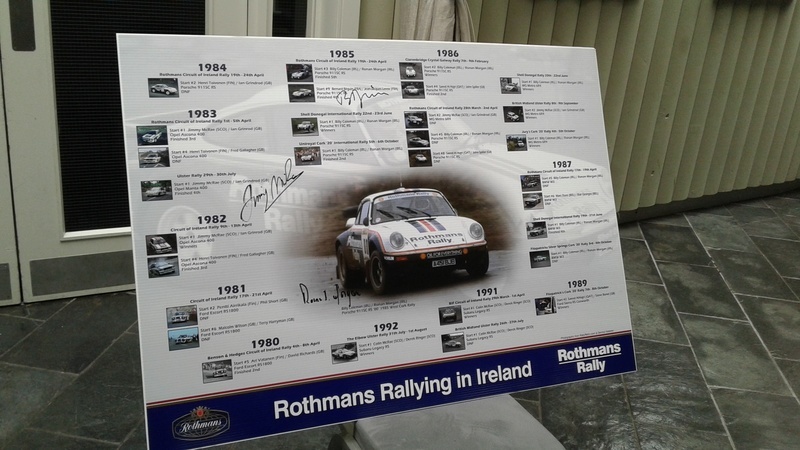 Can I say a huge thanks to Sean for designing a Rothmans Poster that got published specially for the occasion. They proved so popular that we have none left - even for ourselves !! Donie put in many long hours repurposing old furniture I had, into display cases. Huge hours and huge commitment and sacrificed his weekend to transport the display cases and do set up and take down. Sean was a big help unboxing and contributing some of his own models and sacrificed family time to be with us. I will upload photos over the coming days. Some McHale models with two Ger Buckley models at the rear. We also had two of his Chevettes. 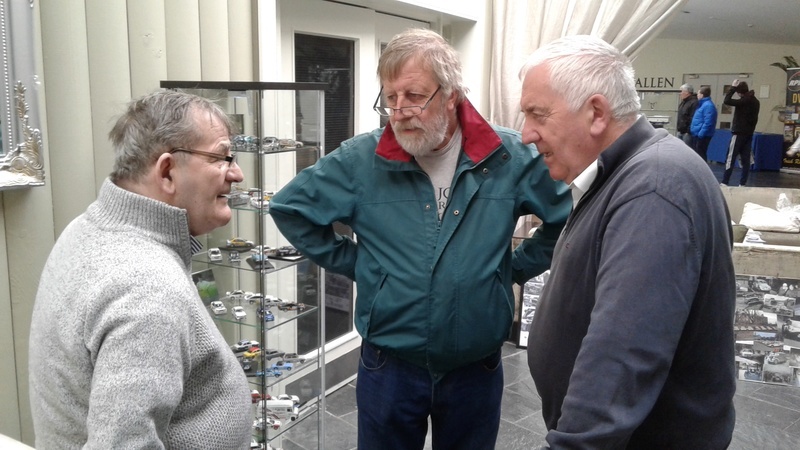 We had a visit from Gerald Buckley on the left and Maurice Nagle on the right. 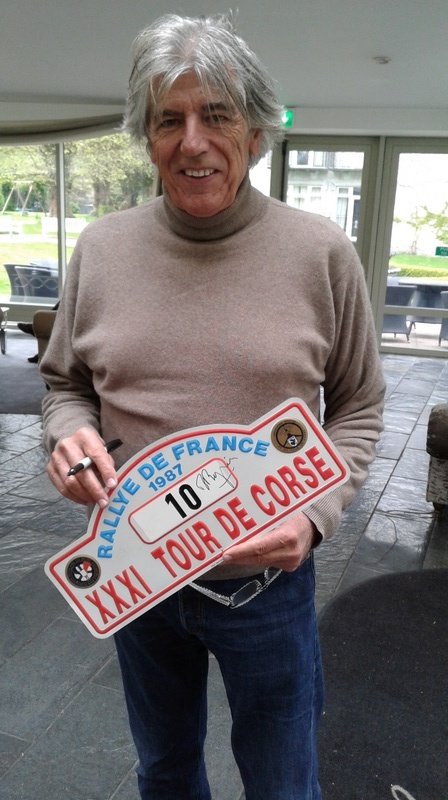 Maurice is the man who created the Historic rally of the Lakes - he also happens to be Pauls dad. Is that Joe Callaghan between them?